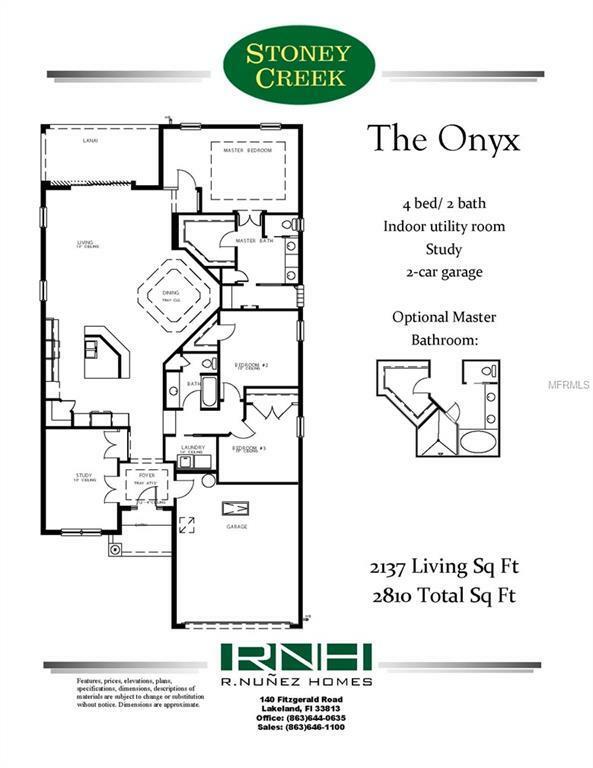 The Onyx- built by award winning builder "R Nunez Homes". Except only the finest quality... R Nunez has been building beautiful, quality homes for almost 40 years in Lakeland and Winter Haven. Models Open daily from 12pm to 5pm or by appt.-4 Bedrooms, 2Bath - Eat-in Kithcen, Open Concept Home-2150 Sq. Ft.- Maintenance Free Community with Pool and Clubhouse- Upgrades Throughout Entire Home. 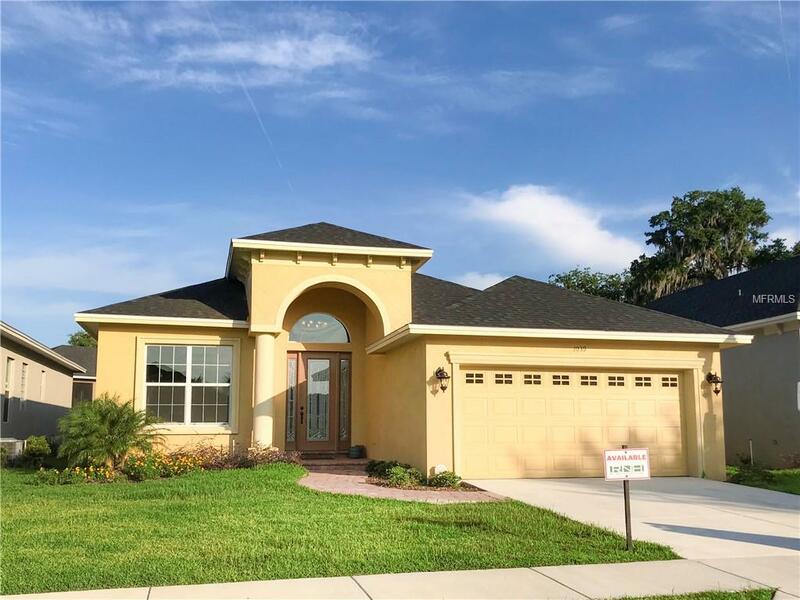 Listing provided courtesy of Property Shoppe Of Central Fl.